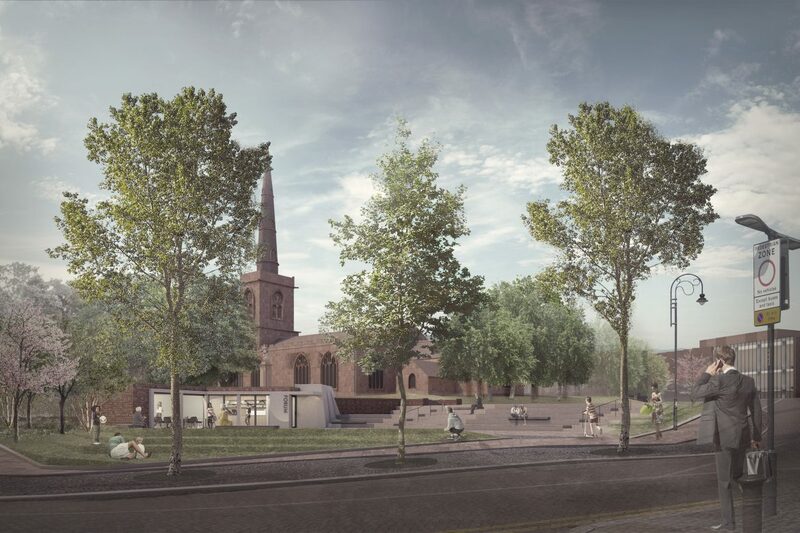 Knowsley Council and the Royal Institute of British Architects (RIBA) have selected Mark Wray Architects with Seed Landscape as the winning team for the Prescot Market Place Competition. Earlier this year, the RIBA competition invited design proposals to transform this unused area in the centre of the town. The competition brief asked teams to create a landmark space that will be well used by the public and can be enjoyed all year round. 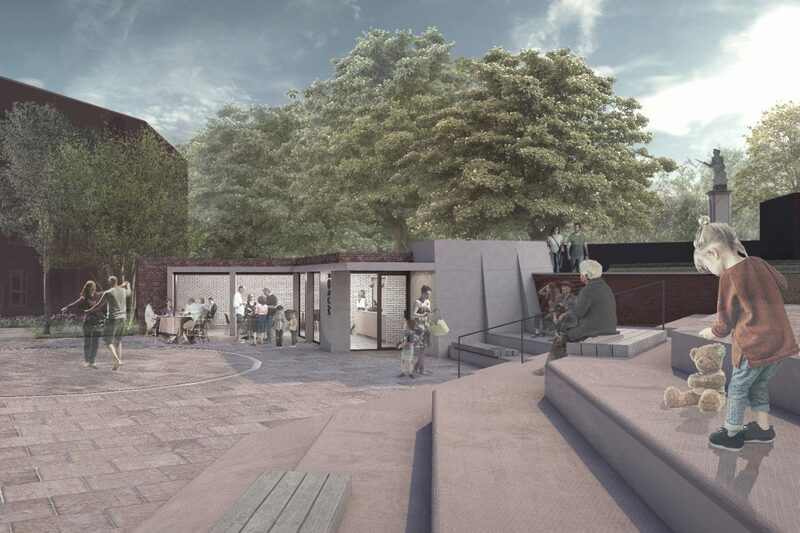 The competition to re-design Market Place is a project of the Prescot Townscape Heritage Initiative, which is supported by the Heritage Lottery Fund. 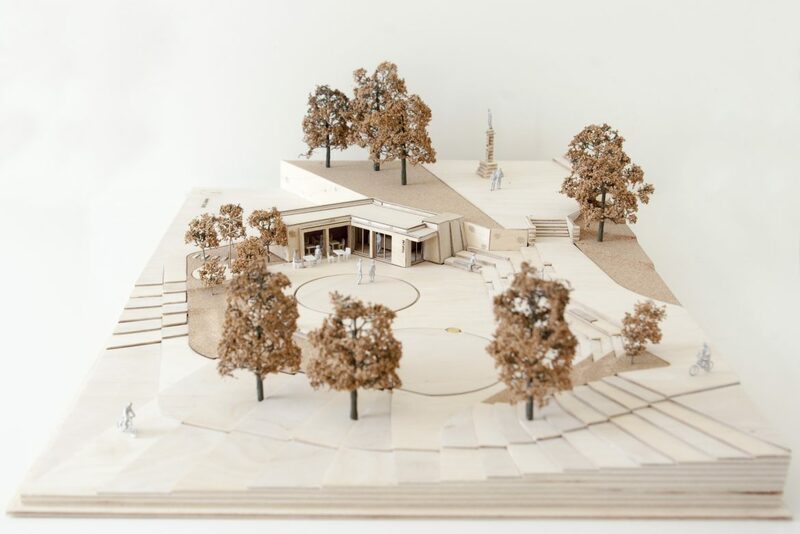 The winning proposal from Mark Wray Architects and Seed Landscapes will create a flexible, engaging space for a variety of community activities to take place. 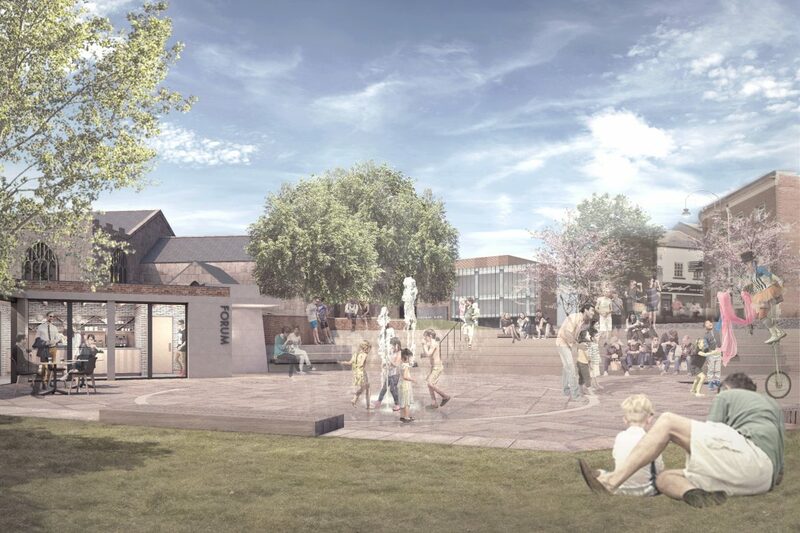 The scheme will improve connections with Market Place and the site of the Shakespeare North Playhouse and St Mary’s Church. 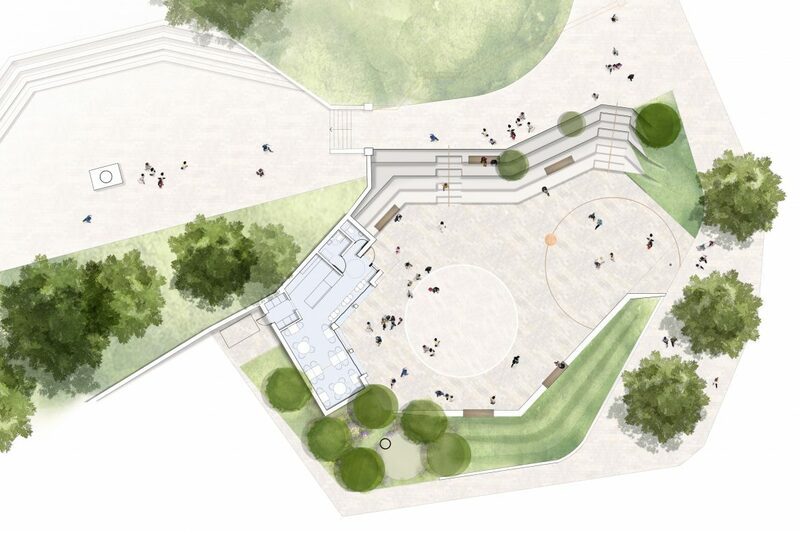 It includes proposals to light the area in the evening and provides places for people to sit and relax and to be a hive of activity. Cllr Graham Morgan, Knowsley Council’s Cabinet Member for Regeneration and Economic Development said: “I am delighted to welcome Mark Wray Architects and Seed Landscape onto our regeneration journey. 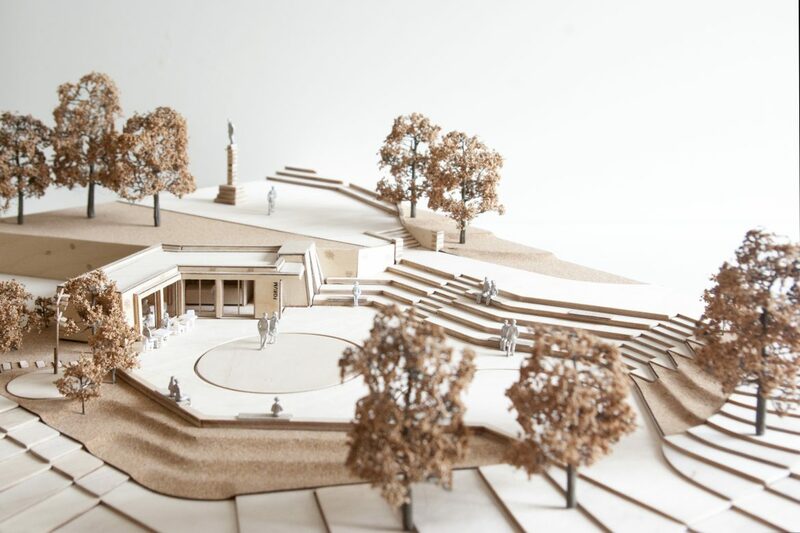 The competition was really popular and we were thrilled to receive 45 design proposals. 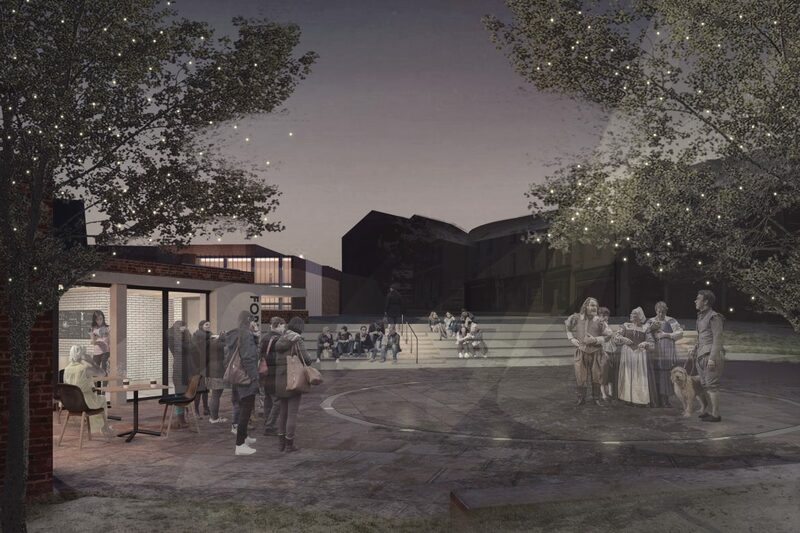 The final design really takes on-board all the comments received during the public consultation and includes seating areas and space for a café, toilets and community groups and activities. It will be wonderful to see the area once it’s transformed and for local people to enjoy it. Construction work on the new look Market Place is expected to start in early 2018 with completion scheduled for early summer 2018. 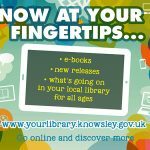 The redesign of Market Place is the single biggest project to be delivered by the Prescot Townscape Heritage Initiative and is supported by the Heritage Lottery Fund, Knowsley Council and other local partners. 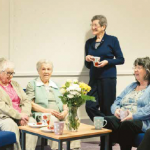 Over the past four years Prescot THI has invested £1.6million in the conservation and celebration of Prescot’s historic buildings, spaces and the town’s past and has levered in over £400,000 of private investment. To date, ten buildings in Prescot town centre have been, or are being, repaired and restored to their former glory.